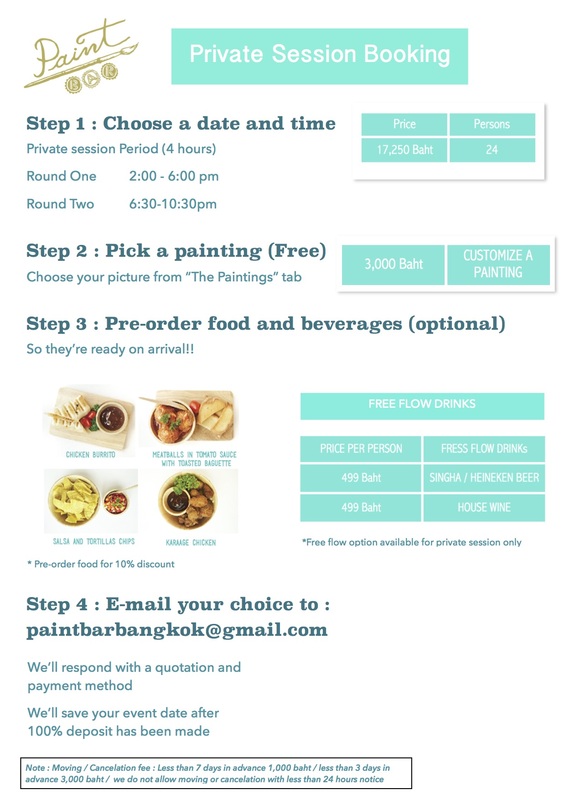 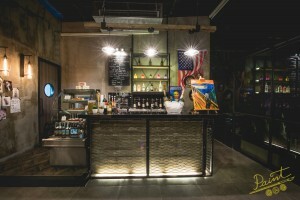 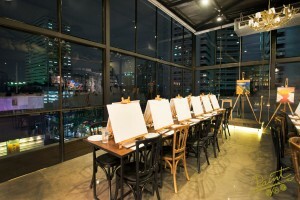 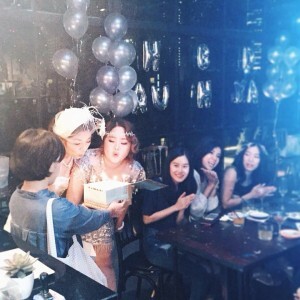 Paintbar Bangkok is an ideal place for any kinds of creative parties. 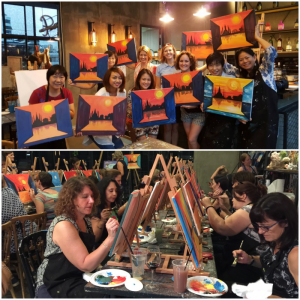 wild birthday paint with DJ & vodka bombs to a semi-formal afternoon tea corporate/charity session. 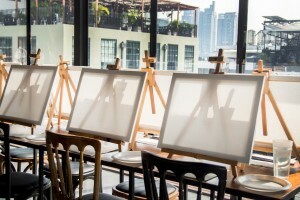 Please let us know your preference as we are extremely creative and flexible.